The Dylan has always been a hot spot in Ballsbridge, tucked away on Eastmoreland place, this hotel is one of Ireland’s best boutique hotels. 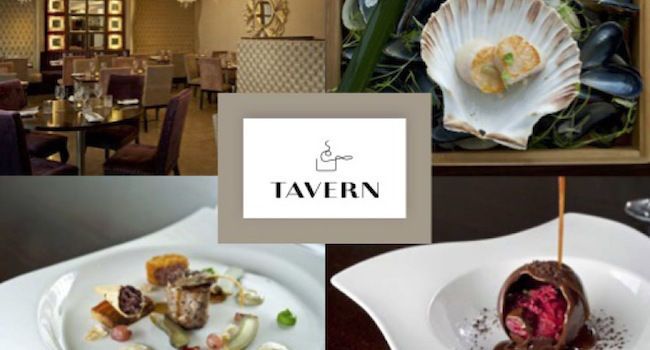 They have now opened their new restaurant called the Tavern with executive chef Mark Bodie. 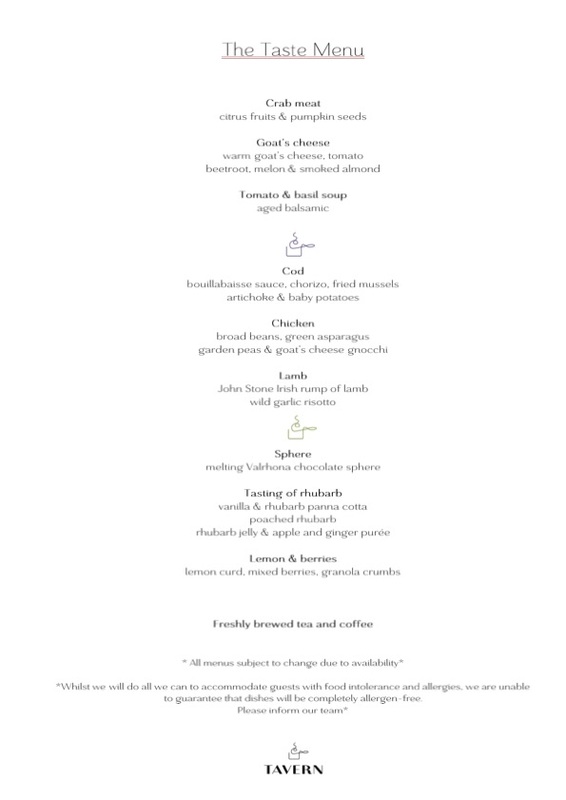 Today we have secured a tasting treat for you, allowing you to sample the very best of what the Tavern has to offer with a 3 course dinner and a bottle of wine. This whole night will be a feast for your eyes, with the stylish decor of the restaurant and each course delivered to your table a work of art. However, it will be the taste you experience which will have you recommending it to friends and coming back for more. The value of this offer is €120, you are saving €60!! !